When you’re prioritizing which content to include in your course, balancing need-to-know and nice-to-know can be tricky. But with lightboxes, a super-flexible feature in Articulate Storyline, you don’t have to worry that streamlining your content is going to leave learners in the dark. A lightbox is a pop-up with a shaded background that pauses the course and allows learners to pick it back up where they left off when they close it. With lightboxes, you can give learners global access to all sorts of supporting information, like navigation instructions, citations, a table of contents, a knowledge check, explainer videos—pretty much anything—and all without cluttering up the layout of your main content slides. And those are just a few ideas for using lightboxes. Busy people managers can learn about the impact of work and management styles on team dynamics with this engaging click and reveal activity from Jodi Sansone. Batter up for this fun baseball-themed example from Holly Castellow that cleverly combines markers with lightboxes and video. See one way you can encourage learners to take note of important content with this brilliant use of lightboxes by Adam Gavarkovs. You’ll love learning more about Monet’s works of art in this museum-quality example from Lawrence van den Hoeven. Want to learn more about lightboxes? 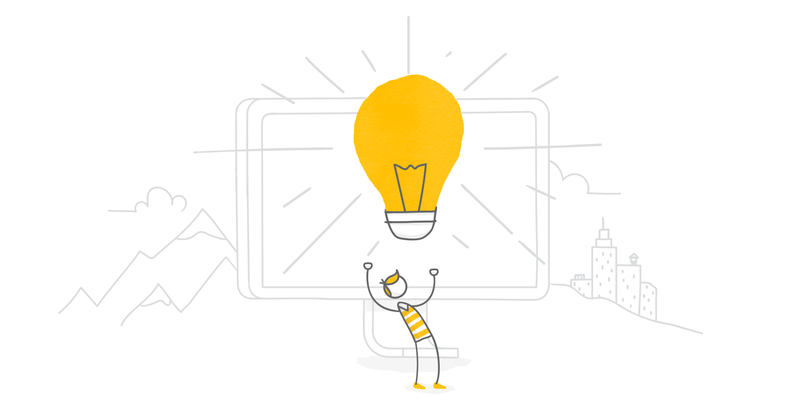 Check out this handy article to learn all about lightboxes in Storyline. Looking for more awesome ideas and free stuff? Swing by the E-Learning Heroes downloads hub for oodles of downloads you can use to kickstart your creativity. And be sure to get feedback on your projects by sharing them in an E-Learning Challenge.